Eggs are power-packed with proteins, minerals, and B-complex vitamins that are essential hair nutrients. These nutrients, especially biotin and other B-complex vitamins, help curb hair loss by strengthening the roots of your hair. The nutrients also help stimulate new hair growth, adding volume and thickening your hair. The proteins help strengthen your hair while the fats help condition it, improving hair texture. 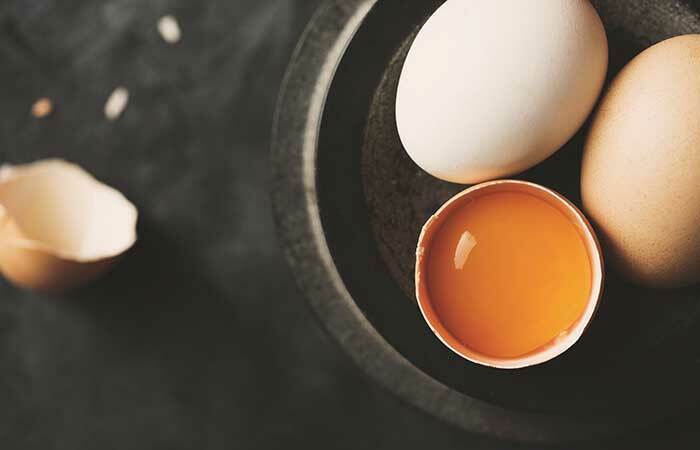 Eggs are an abundant source of proteins and nutrients that serve as “hair food.” These nutrients help boost the rate at which your hair grows while promoting healthy new growth. The nutrients also help curb hair loss by stimulating your scalp and nourishing it, strengthening the hair roots. Egg yolks are rich in lutein, which helps hydrate your hair and improve its elasticity. The lutein in egg yolks also helps heal brittle hair, curbing breakage and split-ends while improving the texture of your hair. The proteins present in egg whites help nourish your hair and leave it with a healthy shine. Since hair is 70% protein, the protein in eggs help rebuild the damaged keratin gaps in the structure of your hair. This helps heal damage. Which Part Of The Egg Is Good For Your Hair? White – The white of an egg is the richest source of protein. It also contains minerals such as niacin, riboflavin, magnesium, potassium, and sodium, all of which assist in hair growth. People with oily hair prefer to use just the whites as they help control oil production while nourishing your hair. The white does not condition your hair as much as its yellow counterpart. Yolk – The yolk is also protein-rich (less than the white) and is an abundant source of B-complex vitamins and folic acid, which are often referred to as “hair food.” The fatty content of the yolk makes it an excellent conditioning ingredient, which is why it is often used by people with dry hair. Whole – Both the white and the yolk are rich sources of protein; however, the white is more nutritious. Using the whole egg allows your hair to reap the combined benefits of the white and the yolk. This is ideal for women with normal or combination hair. Whisk the egg and olive oil in a bowl until the white and yolk and combined. Apply the beaten egg to your hair. Ensure that your hair is completely covered in the mixture. Proceed to wash your hair with cool water. Hot water will cook the egg, making the smell impossible to get rid of. Condition your hair and let it air dry. This hair mask will help condition your hair while maintaining the oil balance of your scalp. It will help nourish your roots and hair shafts, improving hair texture and promoting healthy hair growth. Optionally, you can skip using olive oil as an ingredient, but the oil helps soften your hair and provides it with extra conditioning. 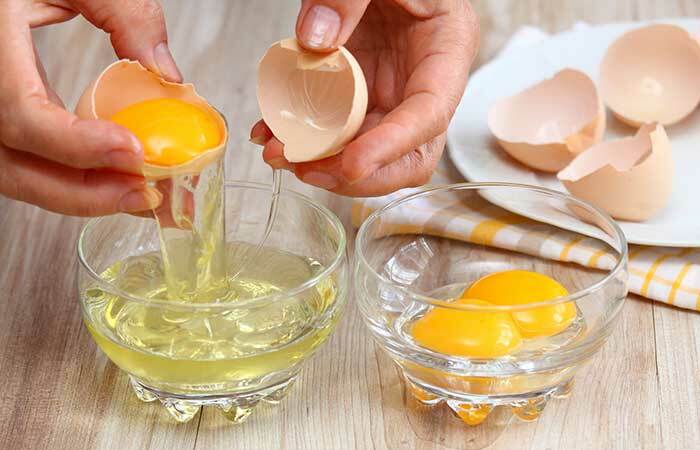 Whisk the egg yolks and olive oil in a bowl until you get a smooth mixture. This olive oil and egg yolk mixture is one of the simplest and most efficient hair conditioning treatments. Not only will it leave your hair feeling soft and smooth, but it will also nourish your scalp with nutrients essential for hair re-growth. Whisk the egg whites and olive oil in a bowl until you get a smooth mixture. This hair pack will help with oil control while also improving your hair’s texture and volume. The olive oil in the mix will help condition your hair without weighing it down. Whisk the ingredients in a bowl to get a smooth mixture. Apply the mixture to your hair until it is completely covered. Leave it on for 30 to 60 minutes. Wash with cool water. Hot water will cook the egg, making the smell impossible to get rid of. 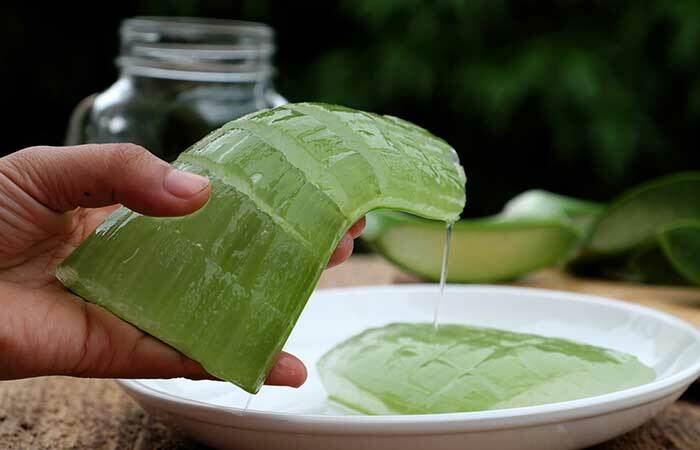 Aloe vera gel is a rich source of amino acids, glucomannans, sterols, lipids, and vitamins. These nutrients nourish your hair and scalp while aloe vera’s anti-inflammatory, antiseptic, and moisturizing properties boost scalp health. This results in healthy hair growth. 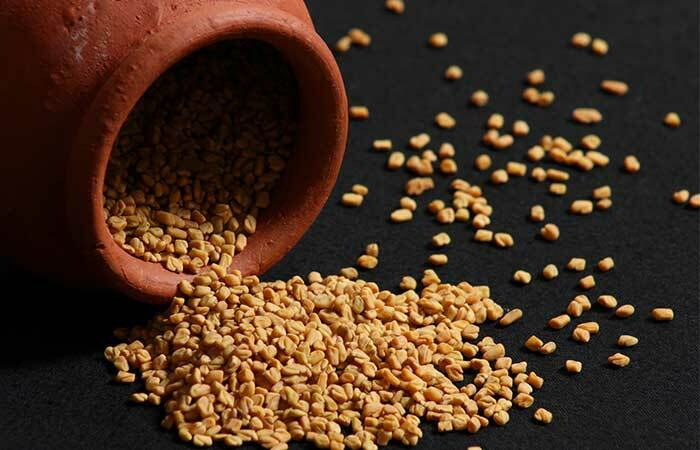 Soak the fenugreek seeds in water and leave them overnight. Grind the fenugreek seeds and add it to the henna powder along with the egg yolk. Mix well. Apply this mixture to your hair and scalp and leave it on for an hour. Wash your hair with a mild shampoo and cool water. Hot water will cook the egg, making the smell impossible to get rid of. Henna has cooling properties that can help soothe an aggravated scalp. It also has antimicrobial properties that help maintain scalp health. The pack helps control oil production while adding shine to your hair. 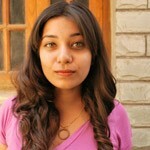 It also curbs dandruff and hair-fall while boosting hair growth. Whisk the egg and coconut oil in a bowl until the white and yolk and combined. 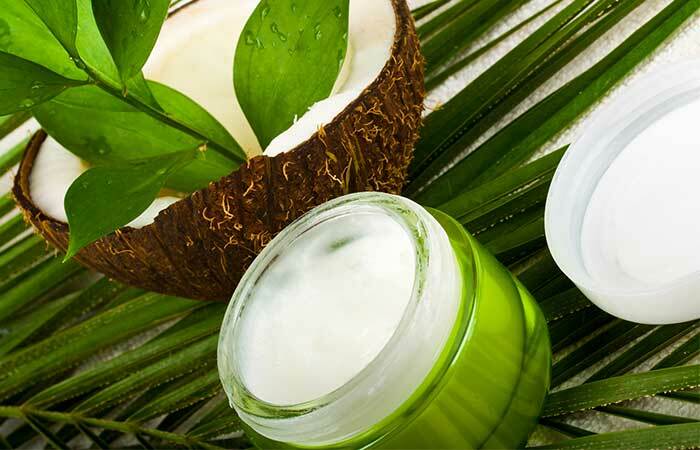 Coconut oil is an abundant source of fatty acids that help condition your hair, protecting it from dryness and breakage. It also has strong antibacterial properties that help keep your scalp healthy, while its vitamin content helps nourish and strengthen your roots. This hair pack curbs hair fall and boosts healthy hair growth. Mash the banana until it is completely free of lumps, preferably in a blender. Now add a whole egg and some olive oil to the mashed banana and mix well. Apply this hair pack onto your hair and scalp. Leave it on for 15-20 minutes. Wash your hair with cool water. Hot water will cook the egg, making the smell impossible to get rid of. If you have dry hair, this is the perfect hair pack for you. 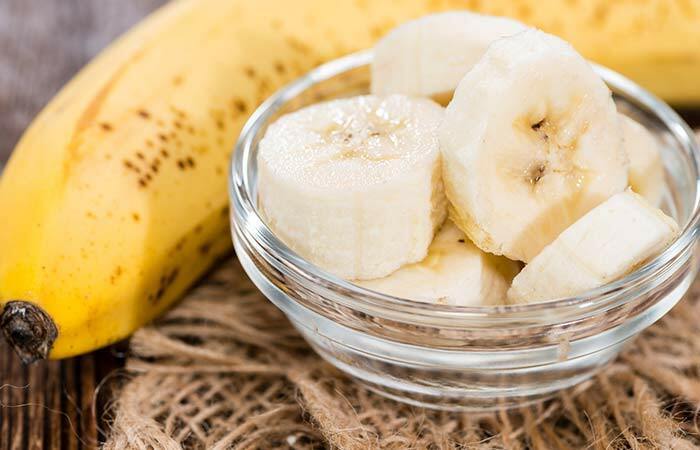 Bananas are an excellent moisturizing ingredient and a great source of potassium and B-vitamins. The potassium strengthens your hair while the B-vitamins in this hair pack help nourish your scalp and add volume. To the mashed avocado, add the egg yolk and mix well to combine. Apply this mixture to your hair and leave it on for about 20 minutes. After twenty minutes, wash your hair with cool water. Hot water will cook the egg, making the smell impossible to get rid of. 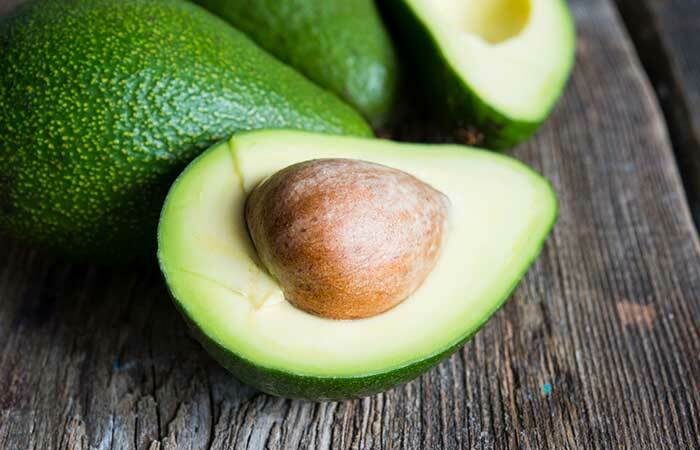 Avocados are a rich source of antioxidants, vitamins A, E, D, B6, amino acids, and minerals. These nutrients nourish your scalp and hair to help promote hair growth and curb hair fall. The hair pack is also an excellent treatment for healing dryness and damage. 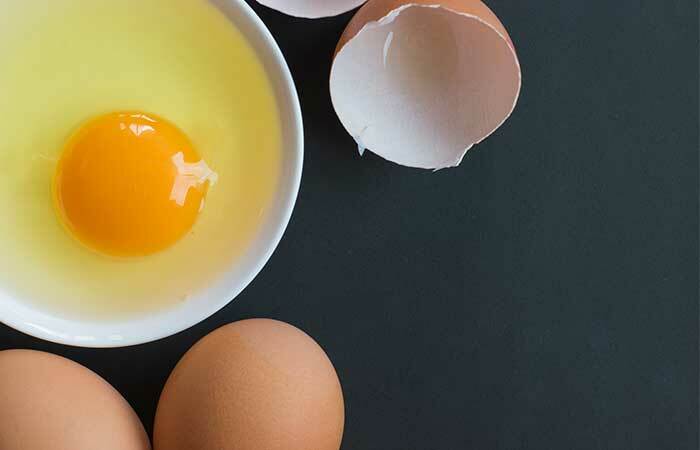 Whisk the egg and castor oil in a bowl until the white and yolk and combined. 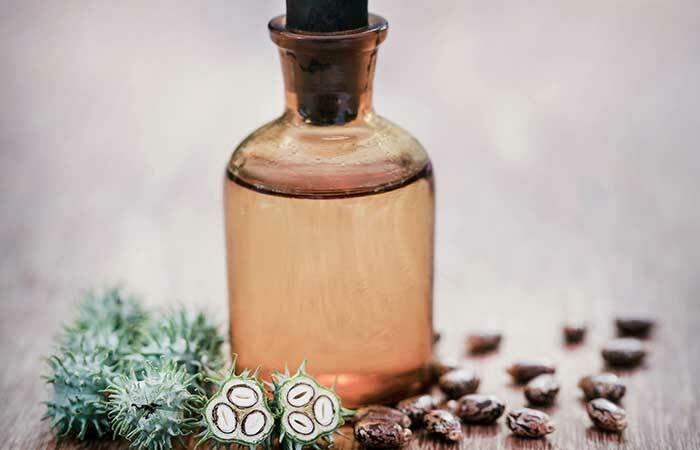 Castor oil is one of the most popular growth-boosting ingredients. It is a rich source of proteins that help repair hair damage. It also contains ricinoleic acid, which helps boost hair growth and curbs hair fall. This is one of the most popular treatments for hair thickening. Combine the eggs and amla powder in a bowl until the white and yolk and combined. 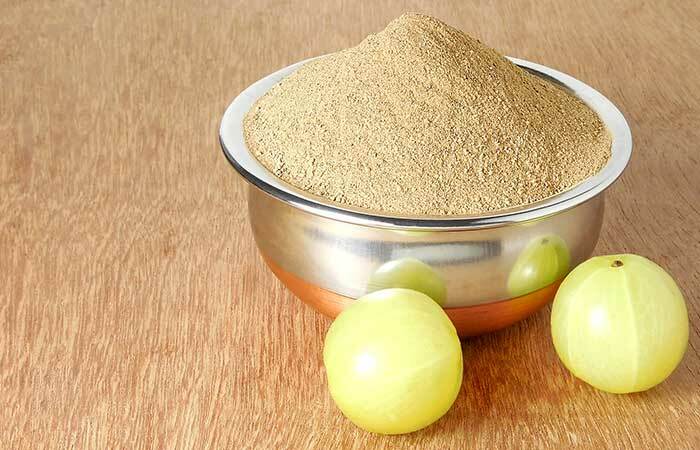 Amla boosts blood circulation which results in better nourishment for your hair follicles. This helps strengthen the roots of your hair, curbing hair fall. It is also a rich source of antioxidants, which help prevent and heal damage. Whisk the egg and curd in a bowl until the white and yolk and combined. 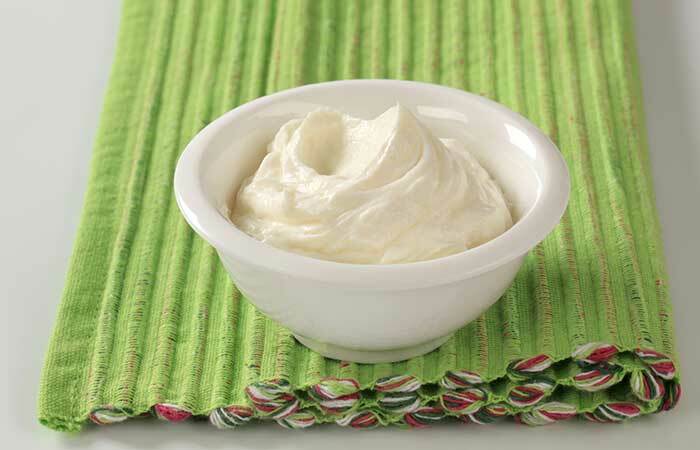 Yogurt contains proteins, vitamins, and minerals that are great for scalp and hair health. In combination with an egg yolk, it makes a conditioning treatment that helps repair hair damage while strengthening the roots. In the morning, blend the seeds to get a smooth paste. Add a whole egg to this fenugreek paste and mix well. Apply this mixture to your hair and leave it on for 45 minutes. 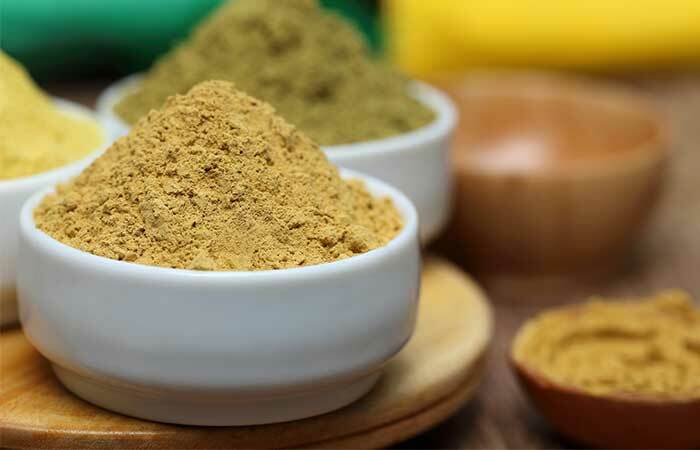 Fenugreek is one of the best ingredients you could use to boost scalp health. It is packed with proteins that help fight hair loss while its vitamin C content boosts hair growth. The ingredient is also great for battling dandruff and grays. Whisk the egg and onion juice in a bowl until the white and yolk and combined. 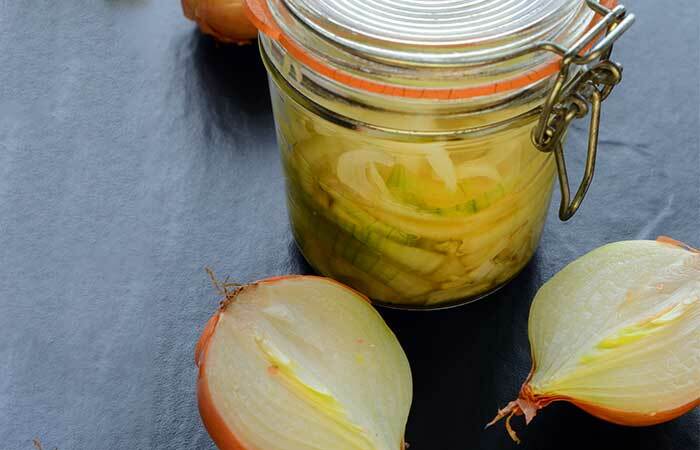 Onion juice is a rich source of sulfur which helps stimulate the scalp, promoting hair regrowth. The sulfur does this by boosting collagen production. The ingredient also helps improve blood circulation, ensuring that your follicles are well-nourished. With this list of remedies, you won’t have to worry about hair loss as long as you have eggs in your pantry. Growing your hair to be thick, healthy, and strong isn’t as hard as you think. With a little extra care, you’ll have the hair of your dreams in no time! Have you ever used eggs in your hair care routine? Tell us about your experience in the comments section below. How Do Eggs Prevent Hair Loss And Aid In Hair Growth? Healthy and beautiful hair is the stuff dreams are made of! Nothing beats the charm of lustrous and soft manageable hair. You can dress your hair in any style and look amazing. Improving hair growth can be done only by being healthy and that includes eating right food like vitamins! Here are some Vitamin B foods for hair growth and health!